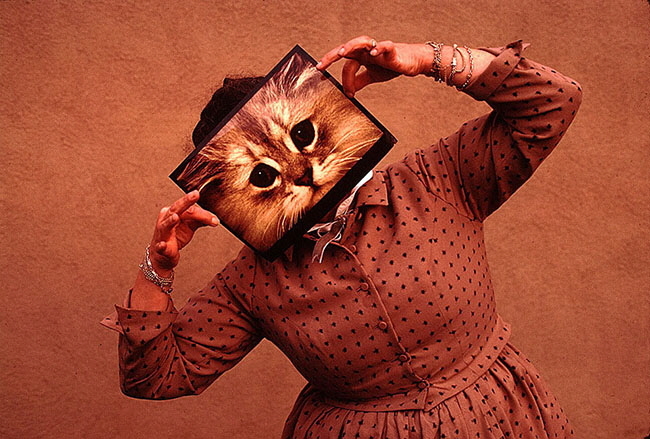 Ray with a cat mask, 1971. 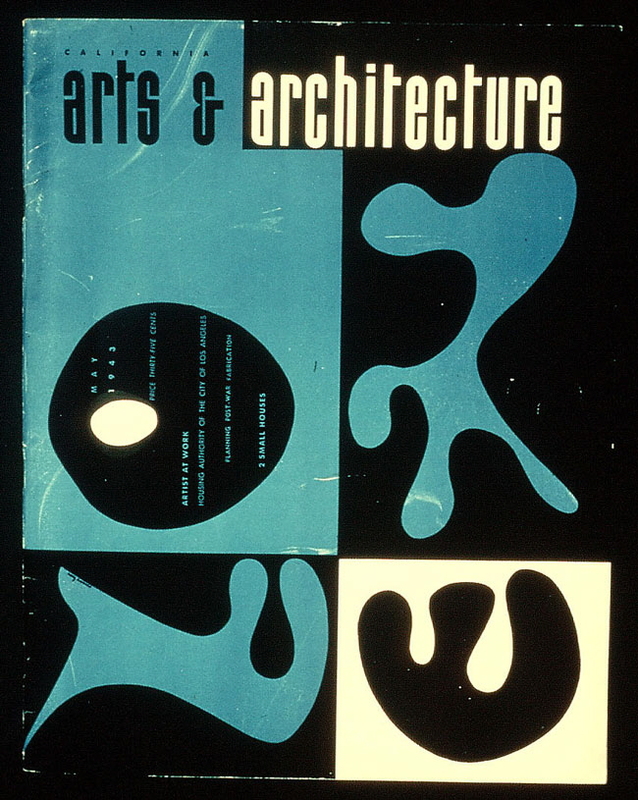 All images, unless otherwise noted, are from the Eames Collection, the Library of Congress, Prints & Photographs Division. 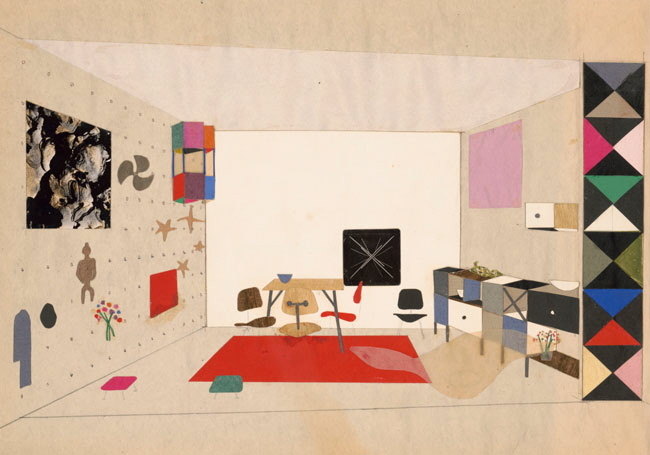 Since launching our Designing Women series last year, we've focused on the careers of lesser-known and underappreciated female designers of the 20th century. For the next few weeks, we're going to change gears slightly and pay homage to those women I.D.-ers who did manage to achieve widespread success and recognition—while also calling attention to some of the lesser-known aspects of their careers. 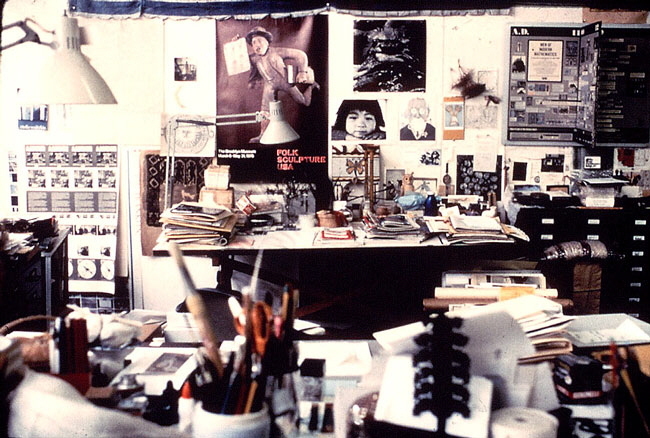 Compiling this list, we kept in mind Milton Glaser's assertion that it would be "thankless, if not perverse" to try to separate Charles's and Ray's work—theirs was a true partnership, and virtually everything they made was a joint production. But it's also undeniable that, with Charles acting as the office's charismatic public spokesman, Ray's particular skills and talents have often been obscured. 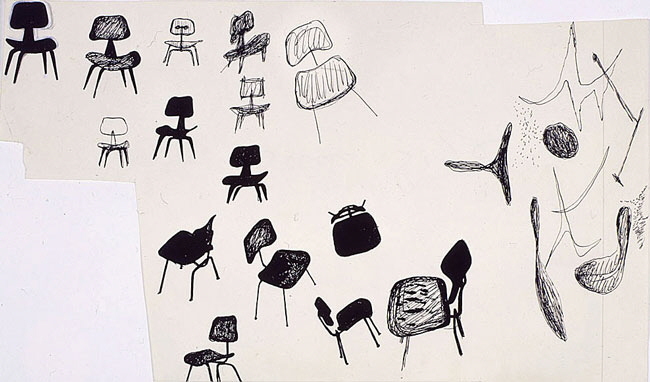 So, without further adieu, here are eight things you probably didn't know about Ray Eames, plus one bonus piece of trivia. 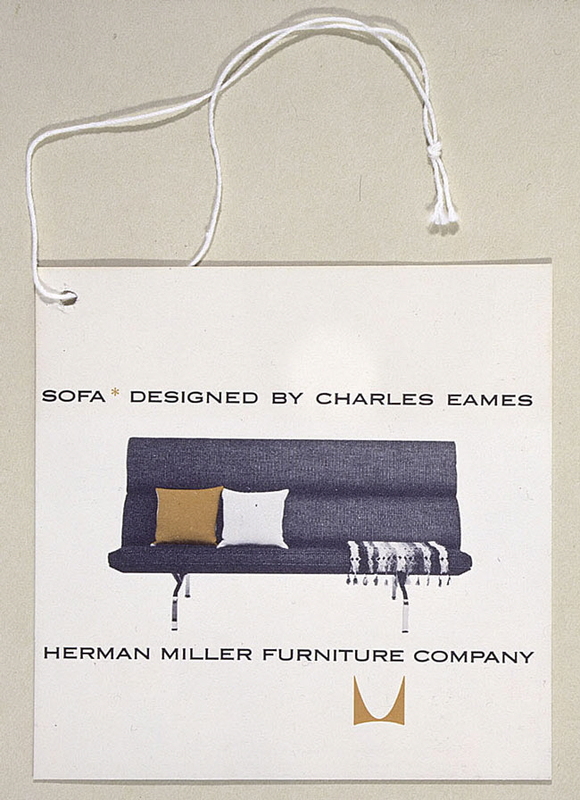 Although jointly designed, a tag for the 1954 Eames Compact Sofa gives sole credit to Charles. 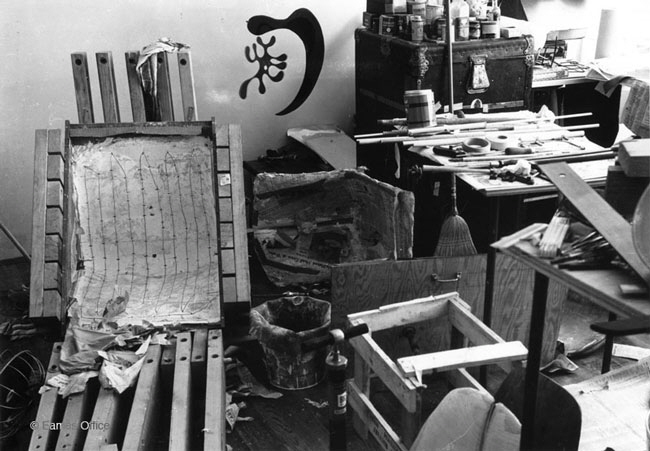 Before meeting Charles at the Cranbrook Academy of Art in 1940, Ray lived and worked in Manhattan for almost a decade, where she studied abstract painting with Hans Hofmann and exhibited her paintings and sculptures as a founding member of the radical American Abstract Artists group. 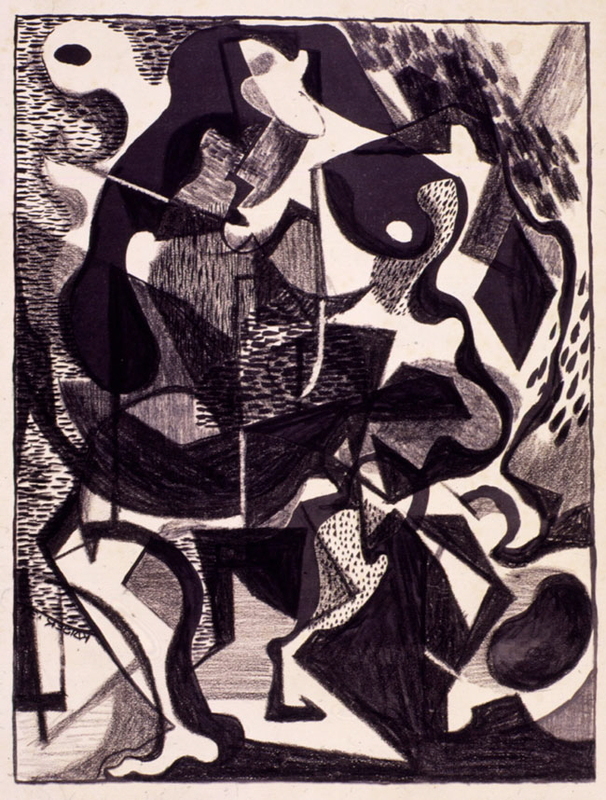 This time in New York helped her develop a visual language that would inform the shapes and colors of her work with Charles for decades to come. 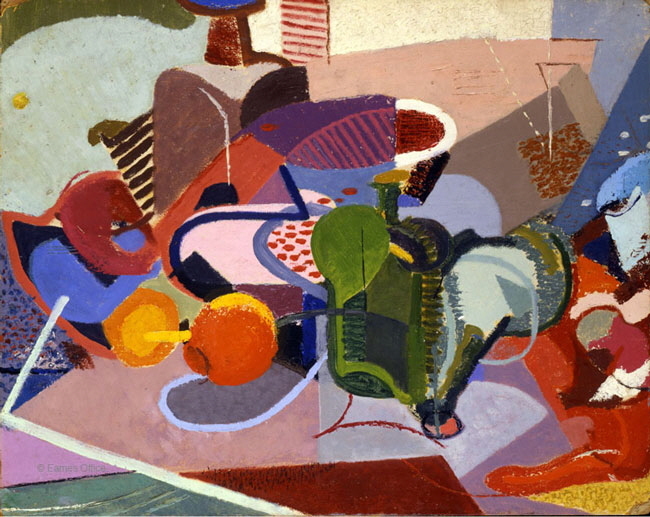 A collage by Ray for the Eames demonstration room at the Detroit Institute of Arts's For Modern Living exhibition, 1949, shows the influence of her earlier education in abstract art. 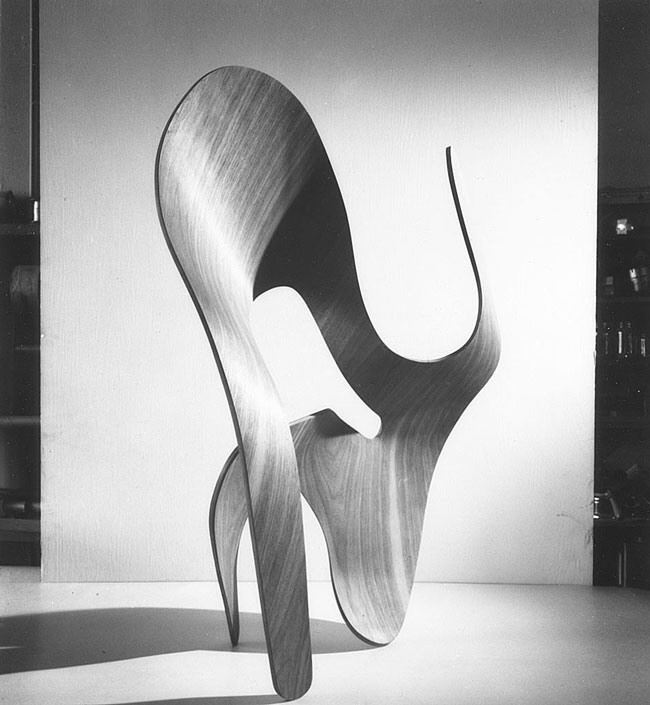 Few people are aware that before the Eameses' compound-curved plywood furniture became a hit, Ray was creating sculptures using the same materials and methods. 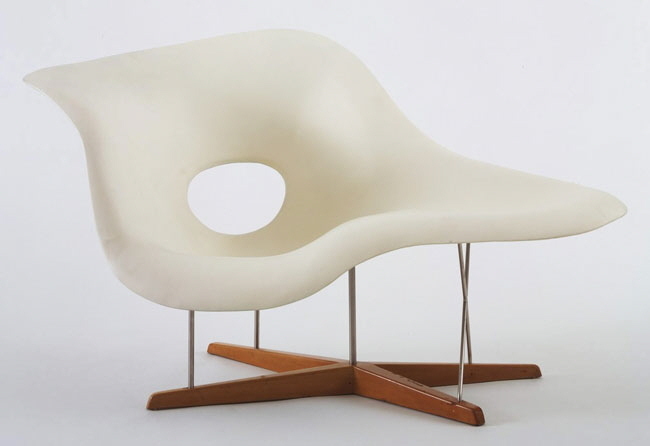 Her early experiments with these graceful biomorphic forms are clear predecessors to the chairs they would develop only a few years later. 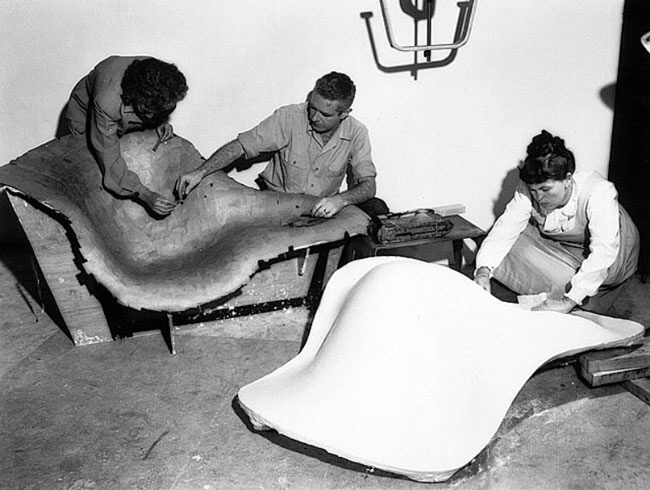 Additionally, the sculptures allowed the Eameses to further refine their newly developed techniques for bending and shaping laminated plywood into seemingly impossible curves. Not much has been written solely about Ray, but the archive of the influential architecture historian Esther McCoy provides some brief windows into her world. 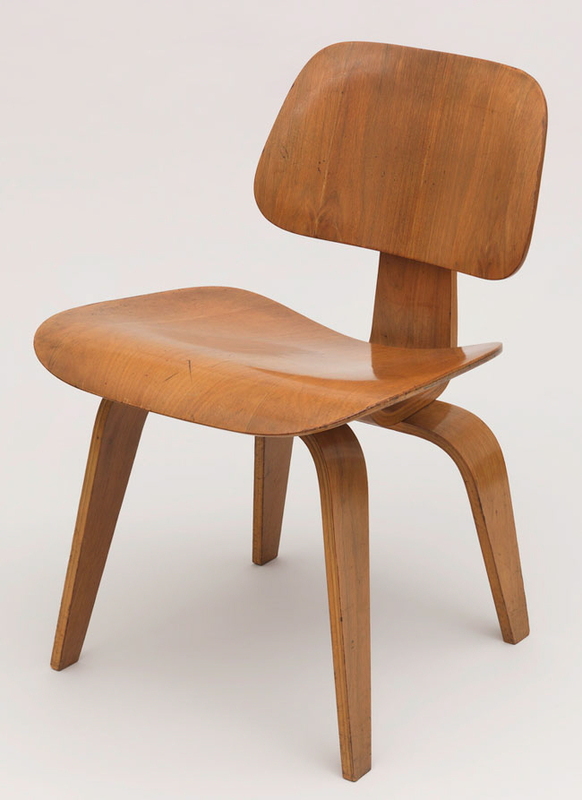 McCoy reveals that when Charles and Ray moved to Los Angeles in 1941, Charles initially worked as a set designer for MGM, leaving Ray at home to lead the prototyping process for their early designs: "Ray put together the materials for tooling up the chair. 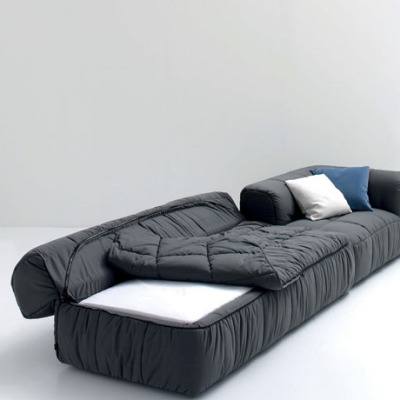 Los Angeles proved to be a perfect choice because they were close to the aircraft industry, which furnished Ray materials for building molds for the chairs and for splints for war use." 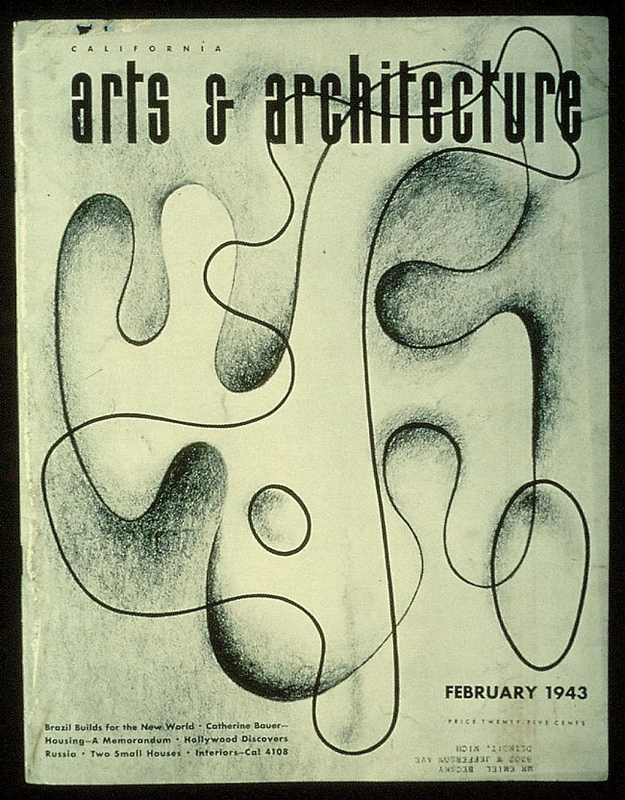 During their early years in California, Ray also designed 26 abstract covers for Arts & Architecture magazine. 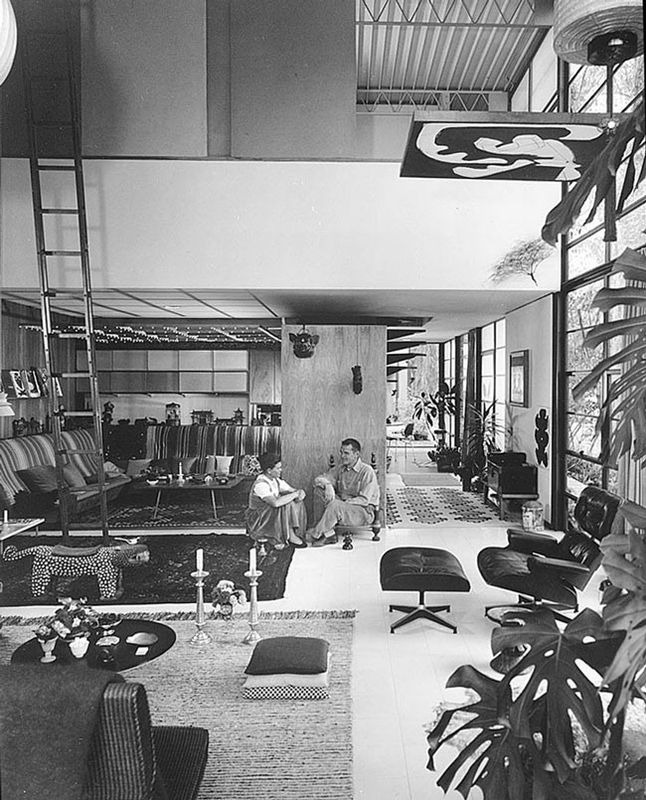 Later, the magazine's editor, John Entenza, would include Ray and Charles as part of his seminal Case Study House Program. 5. Ray was "a sublime pack rat"
Over the years Ray became notorious for the wealth of objects she collected and delighted over—tiny toys left over from film shoots, sugar animals meant for Mexican altars, shells, a family of combs, pint-sized dishware, Chinese kites, balls of yarn and presents that were never unwrapped because their packaging was too charming—all these items found their way to Ray, whose "gift of arranging and dramatizing tiny objects" McCoy observed, "has become a style so recognizable that there is scarcely a tiny glass pitcher—one of her favorite forms—left in secondhand stores on the west coast." 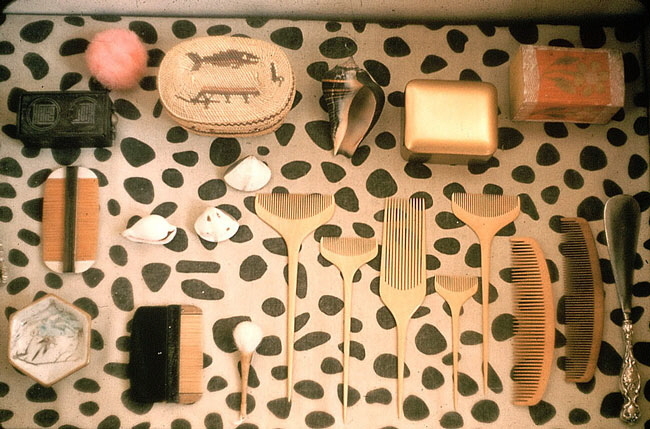 The Eameses' furniture and architecture had a massive influence on the modern American home, but it was Ray's love of small objects, toys and traditional handicrafts that helped usher in a new eclectic interior aesthetic that superseded the pristine pre-war style. For architect Charles Moore, it was Ray who "single-handedly brought about a return to richness, the joy of the miniature object in a modern framework," as evidenced in the Eameses' own Pacific Palisades home. 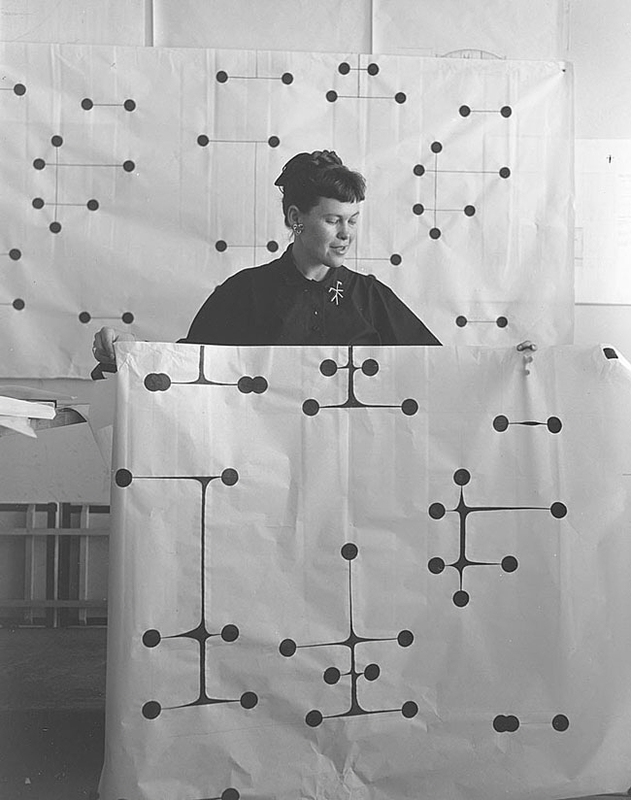 Around 1947, Ray created a number of bold geometric textile patterns, which are still in production with Maharam almost 70 years later. 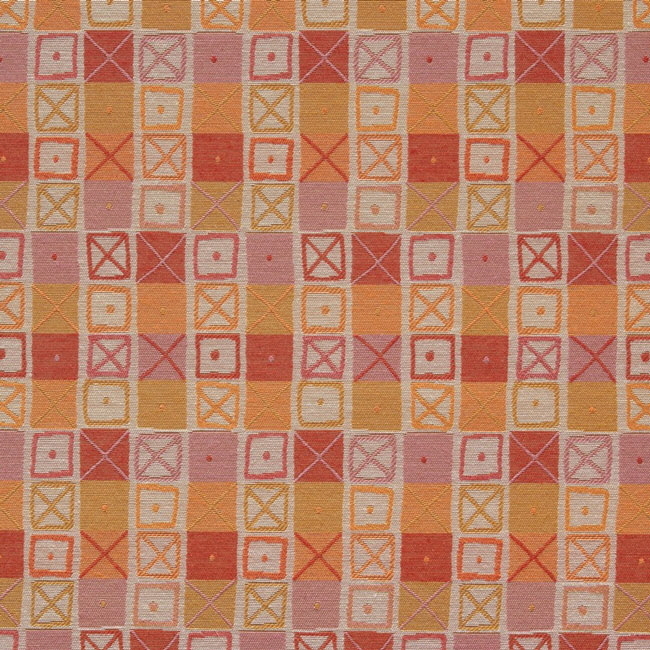 Crosspatch fabric designed by Ray in 1945 and submitted to a MoMA competition in 1947; it was then commercially produced by Schiffer Prints. Ray died in 1988, ten years to the day after Charles passed away. Leaving no aesthetic decision to chance, she even designed the pine boxes for her and Charles's ashes. According to McCoy, "they were made of straight grain sugar pine, with force-fitted lids, and lined with handmade Japanese paper in which was imbedded [sic] wisps of flowers and leaves." Fittingly, Charles and Ray were buried in the same grave in St. Louis. 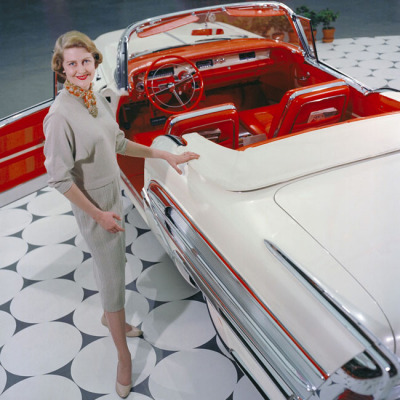 Ray was so entranced by the visual world constantly unfolding in front of her as she drove that Charles refused to ride in the car when she was behind the wheel. As one colleague recalls, "She was looking at everything. She was looking at what was blooming, she was looking at the shadows on a certain wall … she was looking at everything except the traffic." 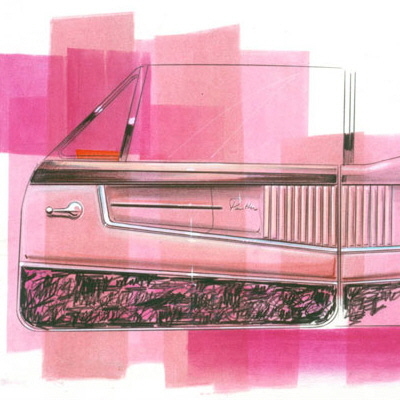 This was the latest installment of our Designing Women series. 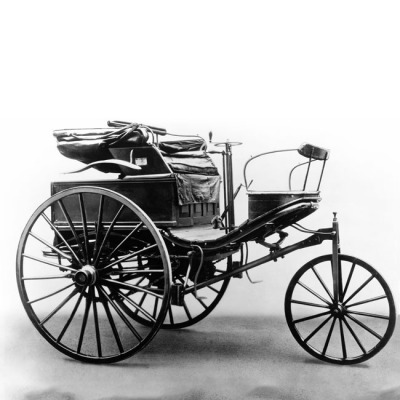 Previously, we profiled Bertha Benz. Great article! I was always inspired by them both, and this sheds light to many things I did not know. Thank you!